Our own complex blend, A strong, structured and full-bodied wine. After winemaking and ageing in oak casks, the different grape varieties are assembled and it is here that imagination and sensitivity are required, hence this complex blend. 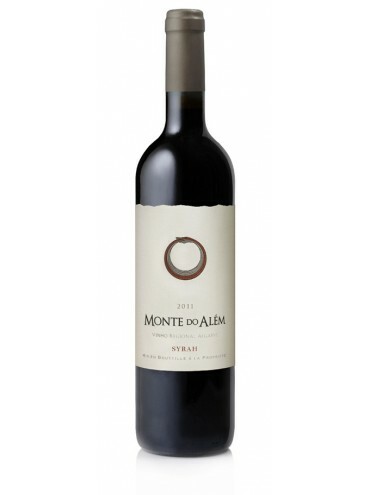 Syrah is difficult to grow and therefore always a challenge. But such a worthwhile reward for the connaisseur. This is the vine which demands the most care and attention. The optimal temperature range is narrow. The syrah does not tolerate excessive heat nor cold. 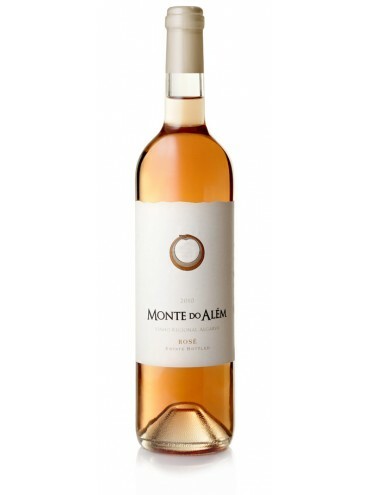 Well structured and elegant on the palate dominated by red fruit, our rosé is a summer must have.